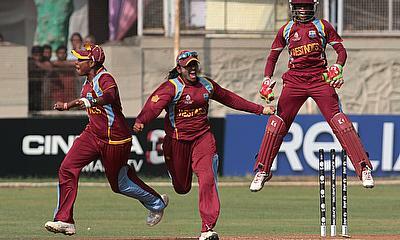 West Indies Women tour Sri Lanka to play four One-Day Internationals and three Twenty20 Internationals as part of round three of the ICC Women's Championship. Hayley Matthews followed up a haul of four for 10 with an unbeaten 32 to guide West Indies Women to a nine-wicket win over Sri Lanka Women and a 2-1 series victory in Colombo. 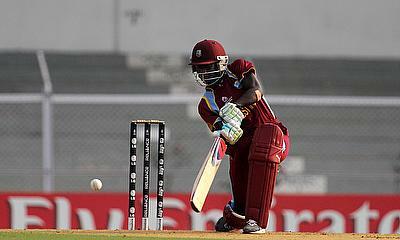 Deandra Dottin and Stafanie Taylor scored half-centuries during a 101-run partnership to help West Indies Women beat Sri Lanka Women by eight wickets in the second Twenty20 International in Colombo. 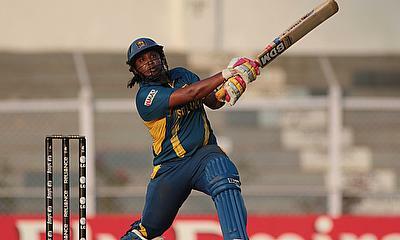 Sri Lanka Women beat West Indies Women by five runs on the Duckworth/Lewis method after the first Twenty20 International in Colombo was cut short due to bad weather. Sri Lanka have named a 14-strong women's squad to take on West Indies Women in their three-match Twenty20 International series which begins this weekend. 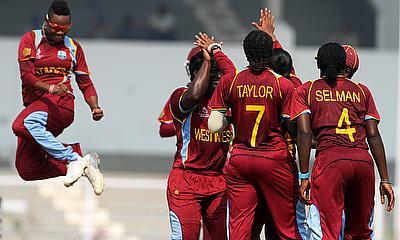 West Indies Women sealed a 3-1 series win by beating Sri Lanka Women by 31 runs in the fourth and final One-Day International in Colombo. 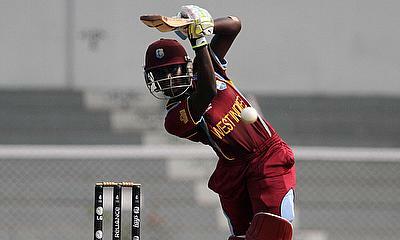 Half-centuries from Deandra Dottin and Stafanie Taylor set up an 18-run win on the Duckworth/Lewis method for West Indies Women over Sri Lanka Women in the third One-Day International in Colombo. 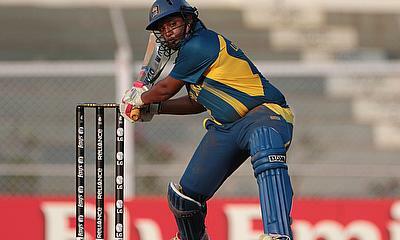 Shashikala Siriwardene took four for 30 and then hit an unbeaten 42 to play the starring role as Sri Lanka Women beat West Indies Women by six wickets in the second One-Day International in Colombo.